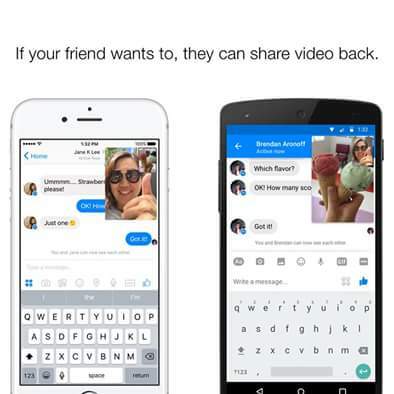 Facebook just added a new feature to its Messenger App. Here’s what they posted on their page. people you care about most. 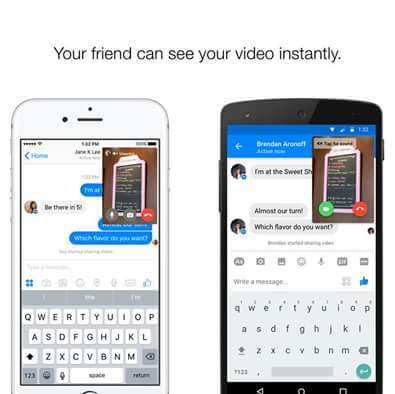 Instant Video feature – tell us what you will use it for!